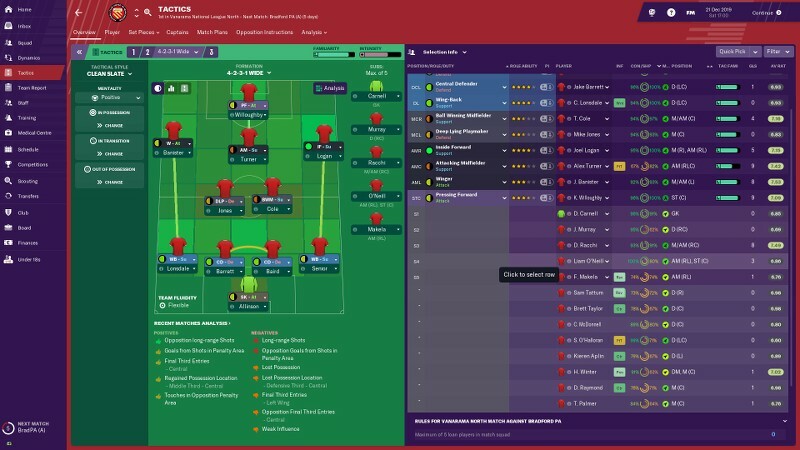 I created 3 gegenpressing tactics: 4-1-4-1 DM Wide, 4-2-3-1 Wide, and a custom 4-3-3 wide (replaced DM with DLP-D in MC strata) with default settings. 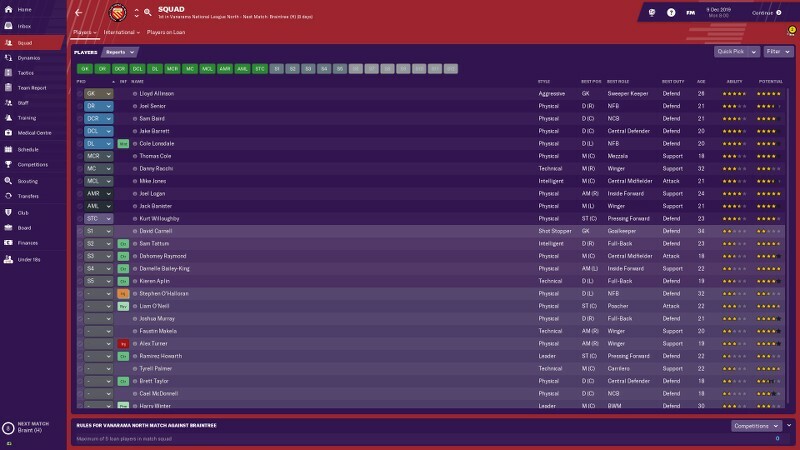 I played out the first season and came in 7th! Was First in goals scored and 3rd in goals conceded! This with Strikers and AMRL's with less than 10 finishing. No Defenders more than 10 pace while playing a very high defensive line. MC's with lowest tackling and passing in league. biggest problem was AI teams "Parking the bus" against us even though they were favorites! 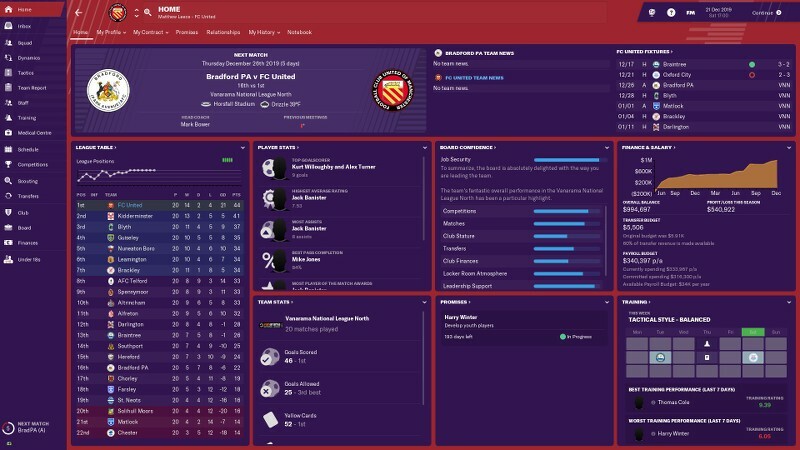 I have continued the save into next season....Preseason 14th and are now in 1rst after 15 games! In game Man U won the PL and Liverpool was runner-up. Champion's Cup winner was Liverpool! Klopp went on to become Real Madrid manager. I don't know if I would call it OP. Liverpool coming 2nd and winning CL with a squad made for gegenpressing. Can't say that it makes gegenpressing OP. As for LL, I can see that it is very efficient pressing the opponent high and hard considering that lower league players lack good compusure and first touch which will give them very short time trying to handle the ball and do something cobstructive with it. Honestly a high line with slow players does not necessarily mean that you will have a leaky defence. If the opponent only clears the ball with no purpose most of the clearances shoukd be easily handled by most defences. Gegenpressing is strong in real world. Klopp beated Bayern Munich (I am a Bayern supporter so I know this story) in 2010/11 and 2011/12. Heynckes came back to Bayern Munich, adopted Klopp's system and won the triple in 2012/13. That was an impressive demonstration of the power of Gegenpressing. Liverpool's success is another proof of this power. Funny you should say as much about your 433.
not necessary, Because the op on that post is also top of the league.. Yes, I reported on this earlier. Gegenpressing with Liverpool is one thing, but a part-time outfit. 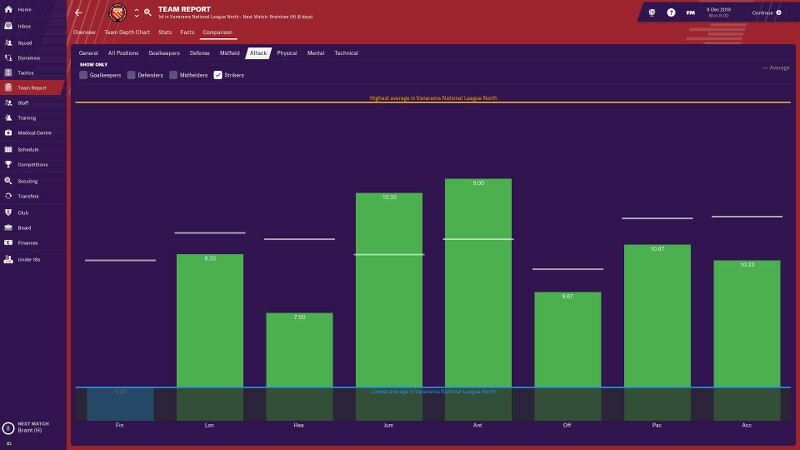 I trialled all the pre-sets with a pre-season, unfit, amateur club that I put in Vanarama North. They played lovely football on Gegenpressing - and the Tiki-taka options. There was no end product because the strikers aren't up to it, but the hapless defenders and midfielders were playing lovely stuff. It's not right. What fanboys responded was 'Yeah, yeah, but they'll be injured and dead on their feet by October, you can't extract any conclusions just from a few friendlies'. Well, the OP has just demonstrated that to be nonsense - these untalented part-timers can keep going all season. It's definitely not right. 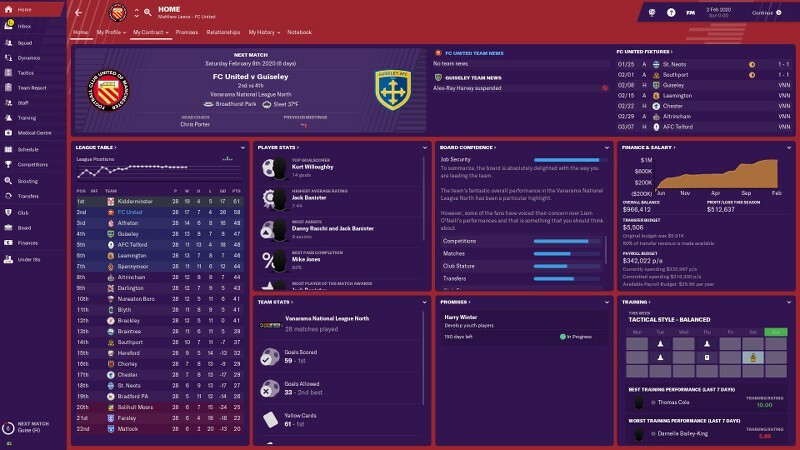 So when I launched my real lower league career I opted to avoid those settings and go for a more expected counter-attacking tactic. It definitely needs to be scaled down for lower league sides and anyone who doesn't have a full-time training schedule. no it's just the game is too easy tactically and AI clueless even with basic stuff like role selection. 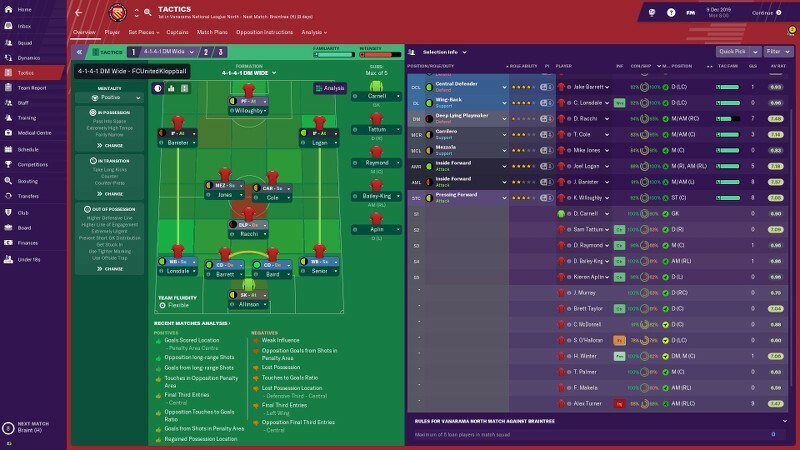 best world managers all play with 2 B2B and wingers (playing them on opposite side of their preffered foot) in 433, come on where's the excitment part gone? 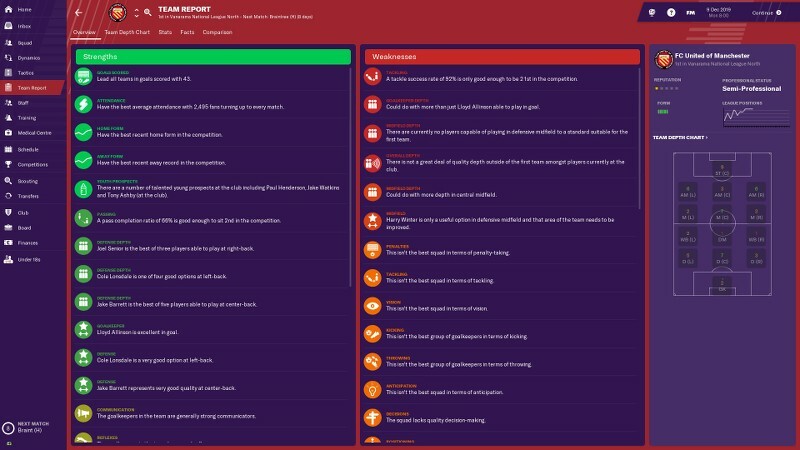 If you have the right players it is a very good tactic. However, you need to rotate heavily (or at least I need to) as it is very intense. I sometimes change my style towards the end of a game, when it is won, to let them relax a bit. 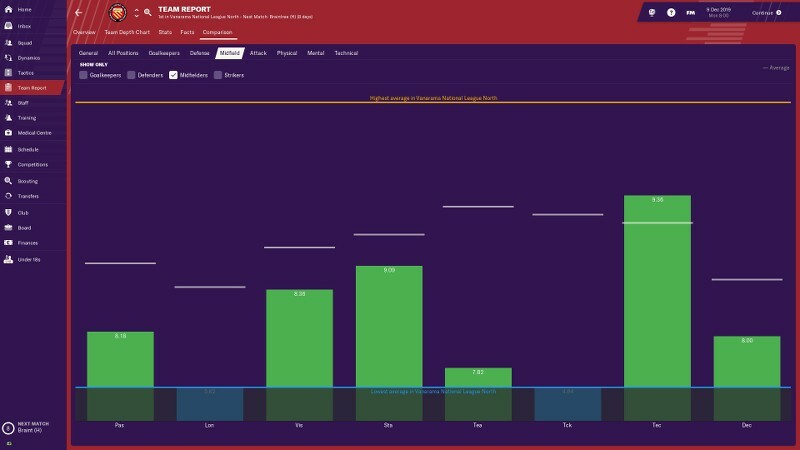 Team Report: Notice I have scored 43 goals! with an avg. Team Finishing stat of 6! and my strikers only at 8! Please tell me why from the evidence presented you can come to a conclusion other than Gengenpressing is OP? Because there's no scientifical control. How about trying with no team instructions (as a control subject) and with other playing styles? Hootie, like me, wants to actually play the game we paid for, and we want to enjoy it. We don't want to spend all our time doing experiments to prove what is bleedin' obvious to anyone who's not a one-eyed fanboy. The dudes made 3 posts, 2 on women's football and this one. Are you his mother, or just psychic? If you're not gonna make an experiment, then don't throw around terms like OP. And I fail to see the link between my post and what you call being a fanboy, care to enlighten me? Honestly, I wouldn't call this evidence. 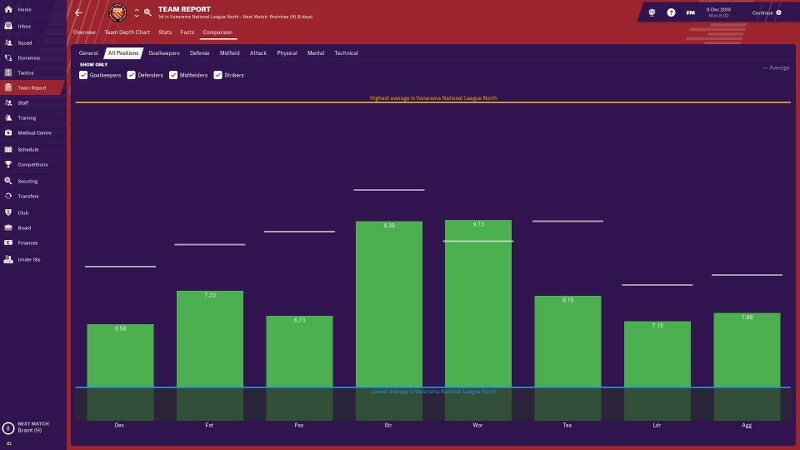 Sure you show that your squad have on average lower attributes than the league average, however it does not give information about the actual players playing. If you are able to create good chances you are less dependent on good finish, also finishing is just one of several attributes that decides the ability to put away chances. I still stand on my point that if your squad have relatively better attributes for gegenpressing than the opponent have composure and technical skills on the ball you will be able to stress them enough to win the ball back. I believe your results are more dependent on you choosing the correct formation and player selection rather than it is just to choose gegenpressing and you cruise home the title no matter level. Lastly, this is pure speculation on my behalf, but the managers in lower leauge are not good. 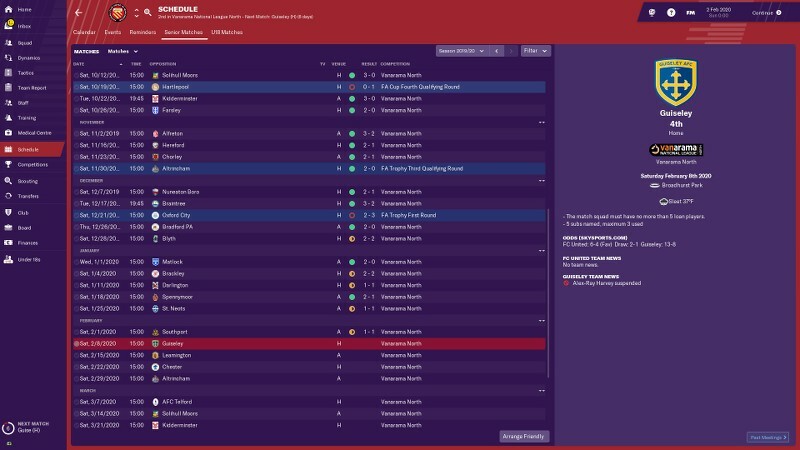 I don't know if this has anything to say, but in my world a lower quality manager would have more trouble adapting to the opponent than a top manager. This is pure speculative though. I have to agree with many here. I was wrong it isn't Gengenpressing that is the problem...…I think. I speculate it is the AI's inability to use more specialist roles and adapt to the Human Players ability to Tailor team and roles better. I conducted a short experiment (not a lot of time to do a proper experiment) with my Current Team. 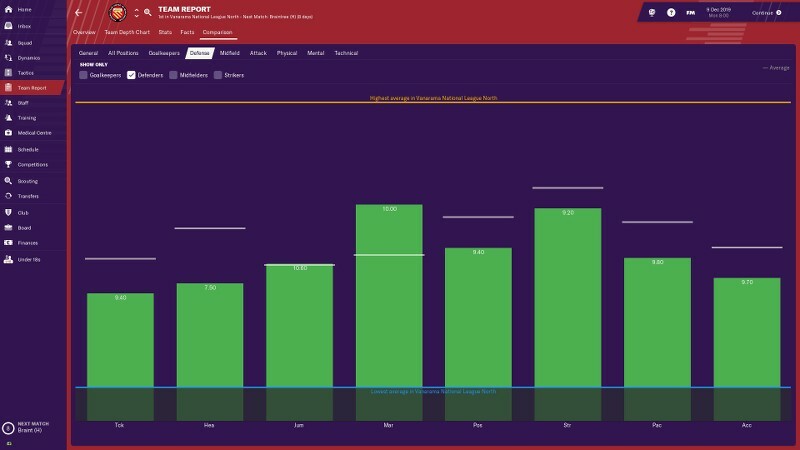 I had the AI ASSMAN Manager use the 4-2-3-1 Wide with the same players with both TI's on and off for 8 games (about a month) from 12/28/2019 to 2/2/2020. I just am beginning to find the ability to create powerhouses out of hapless teams a little outrageous even as it validates my ego. It is the same as creating a Huge Empire as an OPM in EUIV...….. 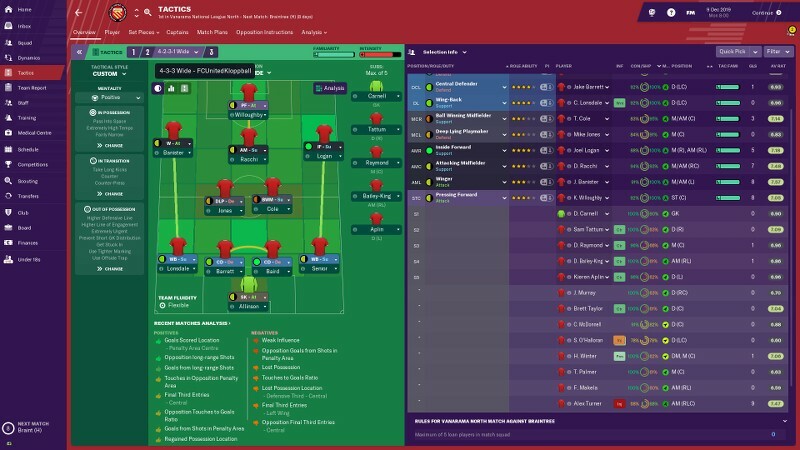 In my experiments with the pre-set tactics with a lower league team, I found that the more 'traditional' tactics for poor teams were not overpowered, eg Route One, Direct Counter-Attack. 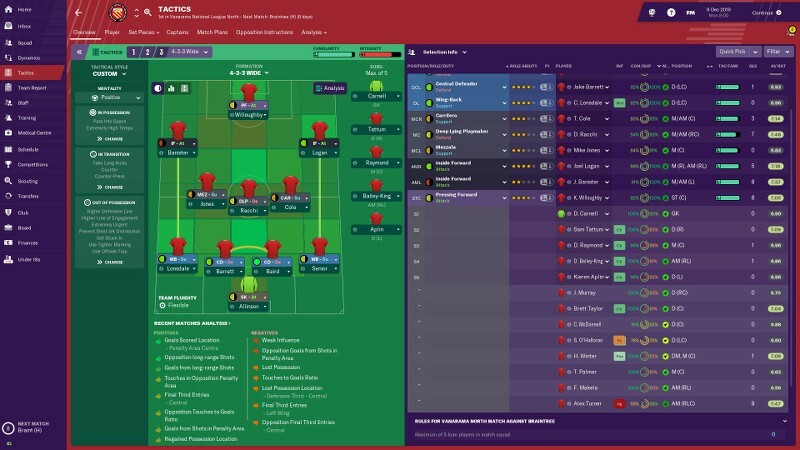 So to make my lower league career challenging I'm disciplining myself to avoid "exploit" pre-set tactics, formations and roles. I'm sticking to what feels realistic to me and as a result I'm delighted to be really struggling!!! Believe it or not, it's not all about you. Napoli is up against some of the best clubs in the world. 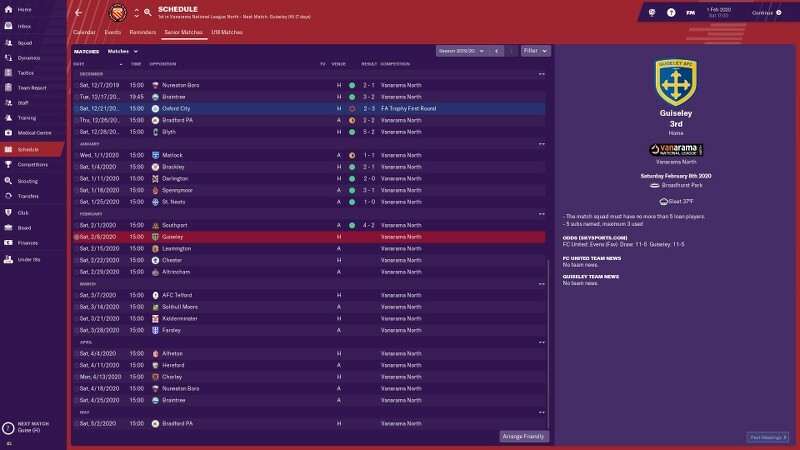 This thread is about a part-time 6th tier team that should not be fit and skilful enough to succeed with the tactic. Because he's always right and if you dare have a different opinion you're a fanboy (of whom or what, I still don't know). I've played 3 seasons with Lazio. I'm in april of the 3rd season. In a month i will play the second CL final in a row...against Liverpool, third in a row for them. It's intresting. 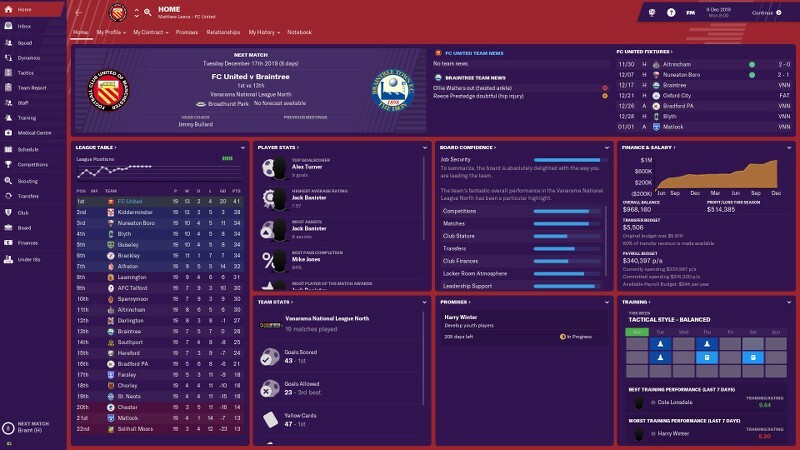 Could you upload your tactics? Or show PIs? They are above already in a post in this thread from November 7th. but they are stock(default) tactics you can create just by choosing gegenpressing when starting a new tactic. That is why I started this thread.